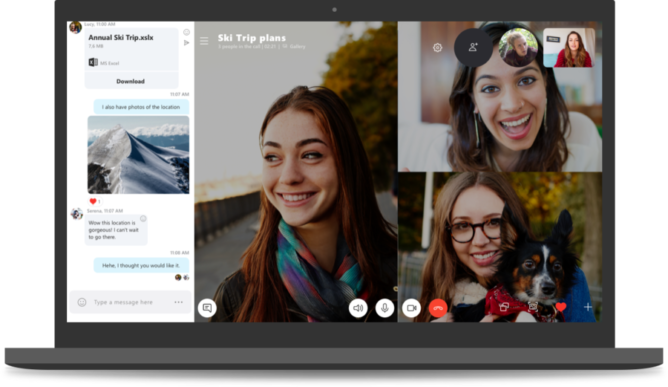 Skype was once the go-to for video messaging, but those days seem to have ended. Even so, updates to the service are ongoing, and the latest bump for v8.0 of the desktop version of the service is unifying the interface with the mobile design while also adding a few new features. Anyone still using v7/Skype classic will also need to upgrade by September. 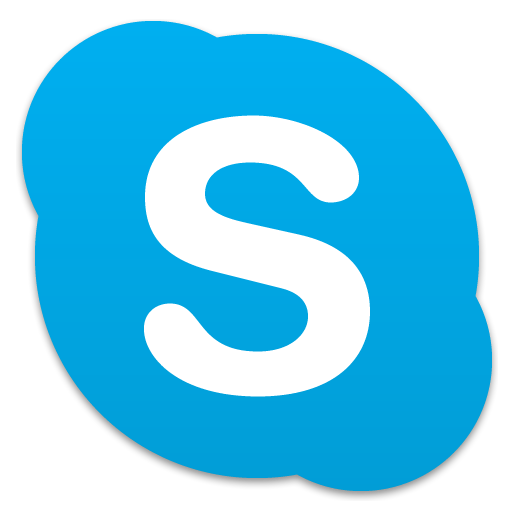 You're going to have a lot of pissed off users, @Skype. The most noteworthy change about the move to 8.0 is the single-monolithic window. It brings it closer in appearance to the mobile interface, but those used to multiple separated chat windows will probably be a bit miffed by the change. Unfortunately for them, they can't stay on an older version, either. Everyone will need to upgrade to 8.0 one way or another soon, as by September 1st it will be the only version that will work.